Teaser trailers #4,#5,#6 added for upcoming tvN drama series “He is Psychometric” starring Jin Young, Shin Ye-Eun, Kim Kwon and Kim Da-Som. Teaser trailer #6 introduces all four of the main characters who are Lee (Jin Young) with psychometric powers, Police Officer Yoon Jae-In (Shin Ye-Eun), Prosecutor Kang Sung-Mo (Kim Kwon) and Detective Eun Ji-Soo (Kim Da-Som). 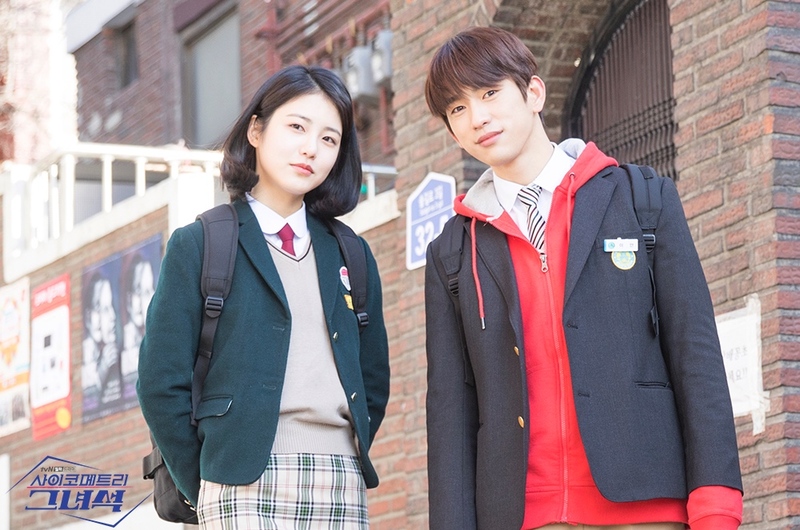 “He is Psychometric” first airs March 11, 2019 in South Korea.